Prime Minister Dr Keith Rowley congratulates CAL Chairman S Ronnie Mohammed at the airline's Customer Appreciation ceremony in T&T. 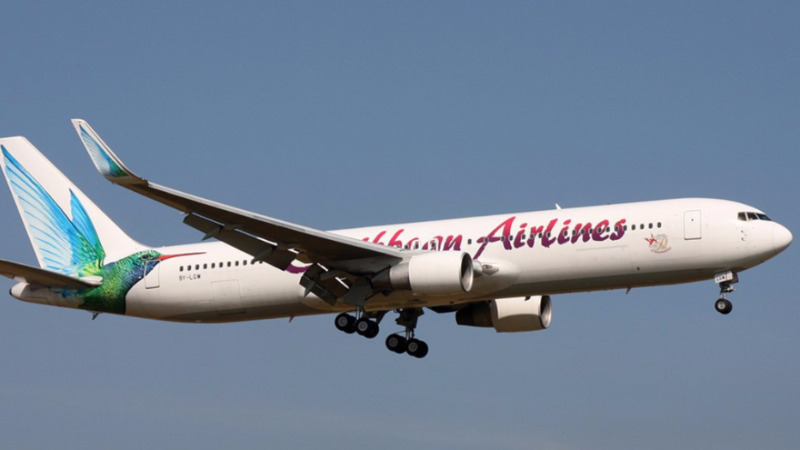 In the next three years, Caribbean Airlines will have a completely new fleet. Delivering the feature address at CAL’s customer appreciation ceremony at the Hyatt Regency on Wednesday night, Prime Minister Dr Keith Rowley confirmed that the fleet renewal will take place over the next three years. “It goes without saying that the next few years are going to be very challenging. The big project for 2019 to 2021 is to complete fleet renewal. Discussions began about two years ago, I understand, and no doubt plans and strategies are well advanced. “Over three years, starting in 2019, Caribbean Airlines plans to renew its entire fleet of 12 aircraft. While that is certainly going to be an expensive exercise, we look forward to the major cost savings and revenue generation which should flow from it,” he said. The announcement came as the airline celebrates nine months of profitability with TT$96 million. While expressing pleasure at the company’s profitability, Dr Rowley questioned if that could be sustained through this period of fleet renewal. “I see no reason why it shouldn’t, as long as the business-like approach which has been demonstrated so far, coupled with the dedication and competence of the staff and all levels of management remain the hallmark of the airline,” he said. The Prime Minister said the news that CAL is profitable for the first time in almost a decade is good news. “For the first nine months of the year, it reports a healthy operating profit of TT$ 96 million. It is a notable achievement that net income for the year to date rose 15 percent over 2017, by almost TT$300 million. That is news we have all been waiting to hear. It is news which spells stability,” he said. He said that would mean doubling the current fare, which has been in effect since 2005, but stressed that it is not the intention of the Government to adjust the fare at this time. The Prime Minister also congratulated the airline for achieving profitability with a rise of over TT$100 million in its fuel bill. 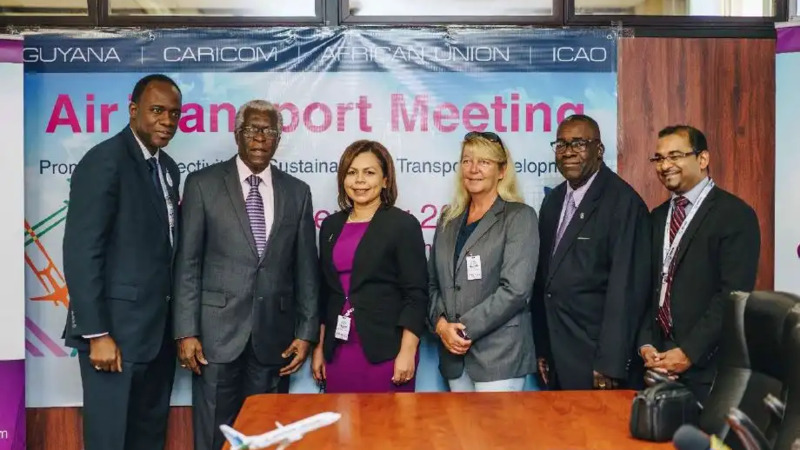 He said CAL’s turnaround, which began in 2017, was due to the airline’s innovation, which saw the company fine-tuning its route structure, flying to St. Vincent’s new international airport, relaunching its website, and harvesting greater yields from its fares. The innovation continued in 2018 with the launch of a new Cuba route, more direct flights between Guyana and New York, extra legroom on the Boeing 737 aircraft and redemption of miles online, among others. He said CAL’s profitability has lessons for other State enterprises. “In certain quarters, it is almost expected that state enterprises will fail. So, it’s particularly heartening to see this state enterprise turn the corner so decisively,” said the Prime Minister. 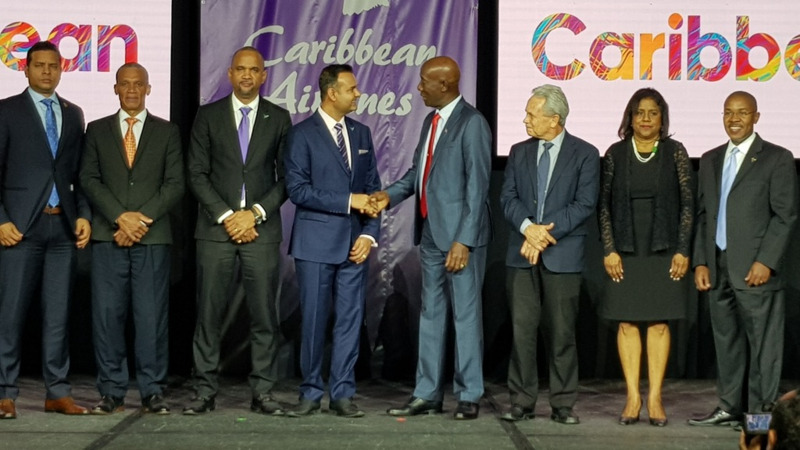 In his address, Garvin Medera, Chief Executive Officer of CAL, revealed three of the company’s aspirations in 2019: the Caribbean Airlines mobile app which will be launched in phases from the first quarter; a new marketing campaign focused on strengthening CAL’s Caribbean identity as the authentic Caribbean airline and the fleet renewal. CAL’s Customer Appreciation was attended by a diverse array of invited guests including Government ministers, fashion designers, corporate T&T, frequent flyers and well-known personalities. Honourees for the night included Skyline Freight and Aeropost, recognised for their contribution as Cargo Freight Forwarders and their existing and continued support of Caribbean Airlines as their preferred cargo freighter. Skyline Freight was awarded Exporter of the Year, and Aeropost earned the award for Fastest Growing Importer of the Year. 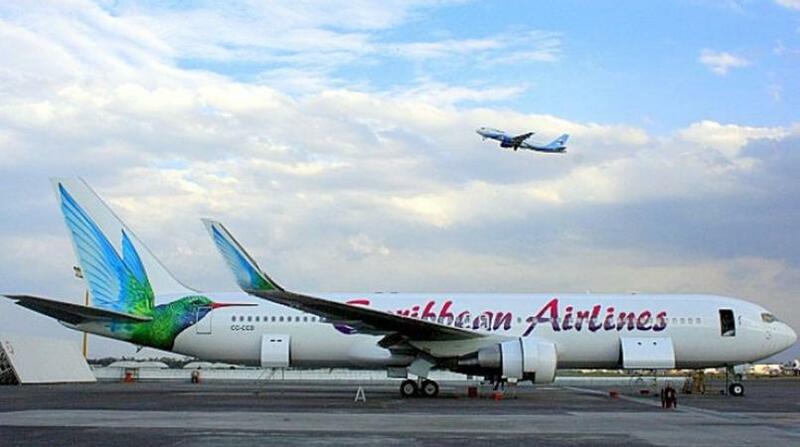 Group and Ernst & Young were recognised as Long Standing Partners and top Corporate Clients of Caribbean Airlines. in Trinidad and Tobago. Fermin flew over 80,000 miles for 2017 and was awarded Lifetime Club Membership in the airline’s Club Caribbean. Five Gold Members were also rewarded for travelling over 40,000 miles each for 2017.